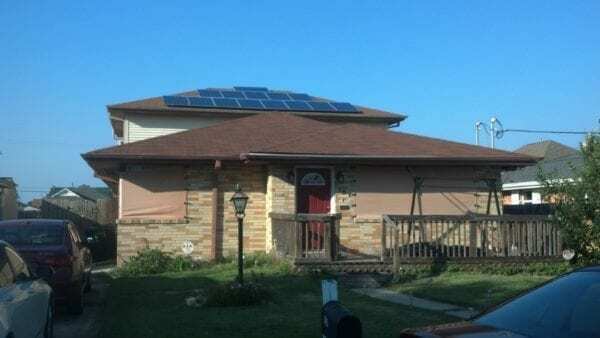 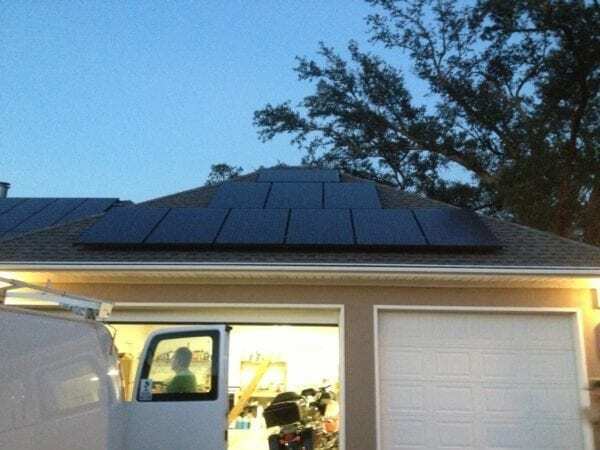 What will your home look like after you install solar panels? 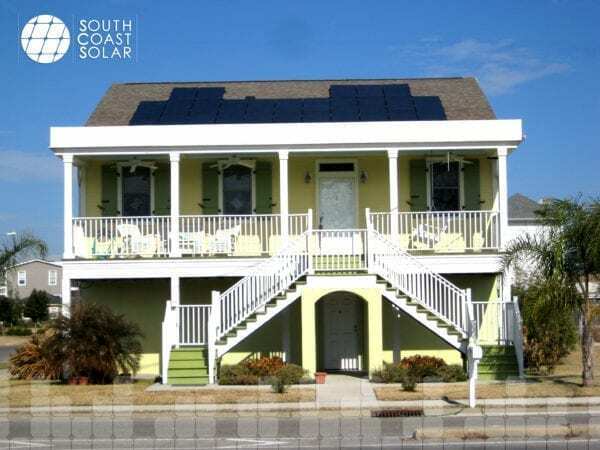 Check out these home selected from our portfolio of more than 4000 installed solar electric systems. 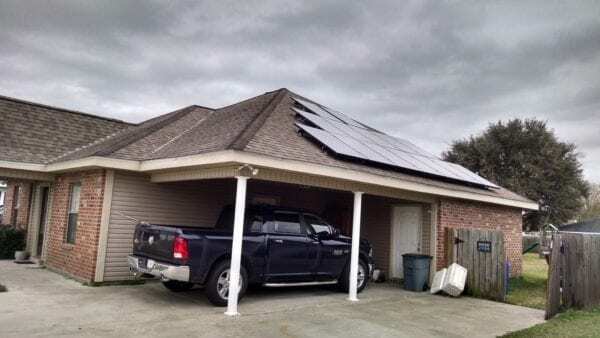 19 SunPower 327 solar panels grace the roof of this cute solar home in Thibodaux, LA. 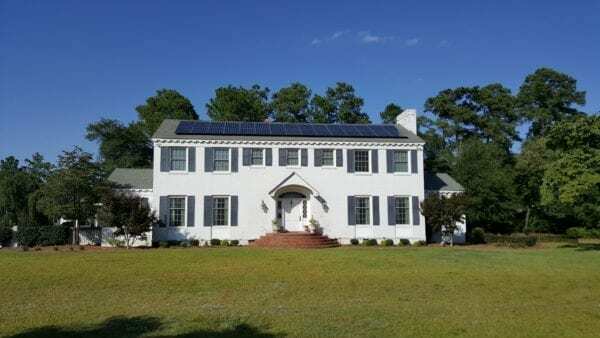 32 Aleo 240 solar panels grace the roof of this attractive home in Waggaman, LA. 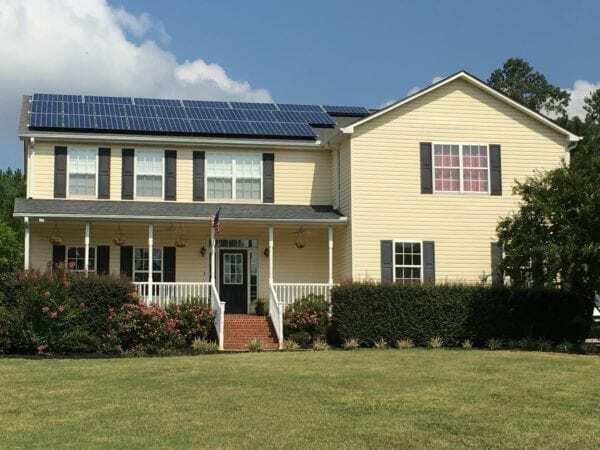 24 SunPower 327 solar panels grace the roof of this cute home in Arabi, LA. 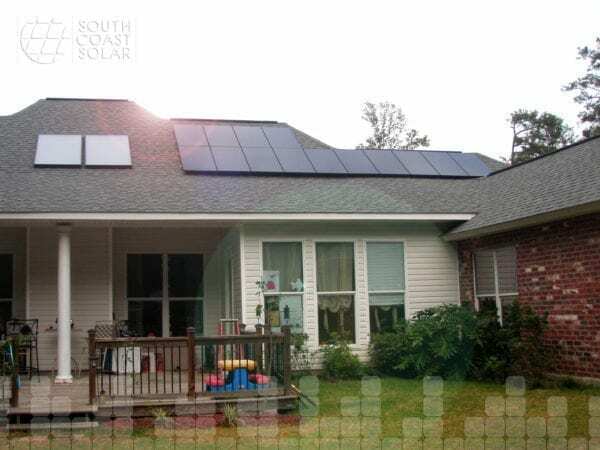 35 SunPower 260 LG solar panels grace the roof of this attractive home in Mandeville, LA. 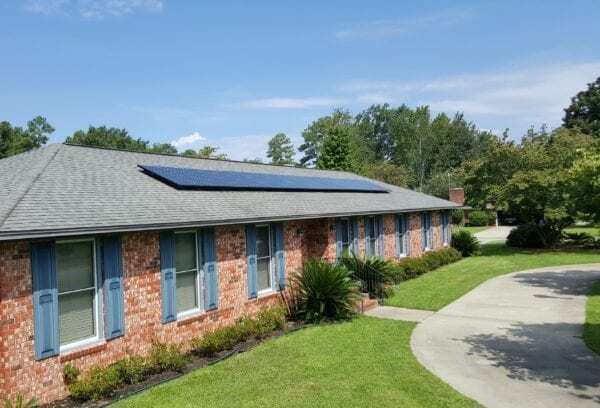 33 Conergy 240 solar panels grace the roof of this attractive home in Hammond, LA. 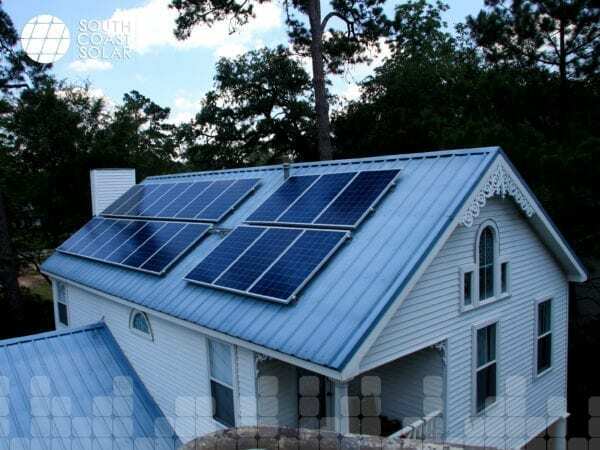 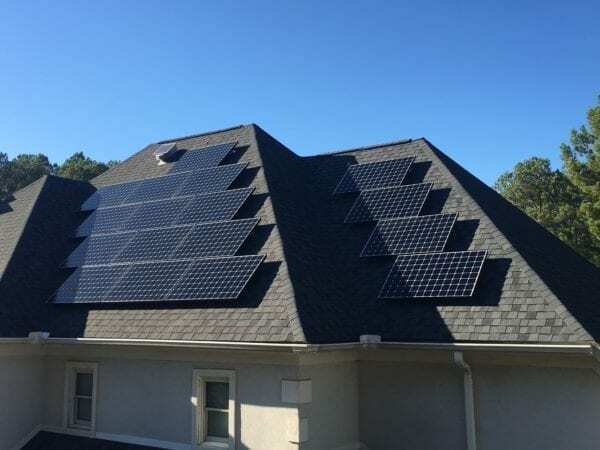 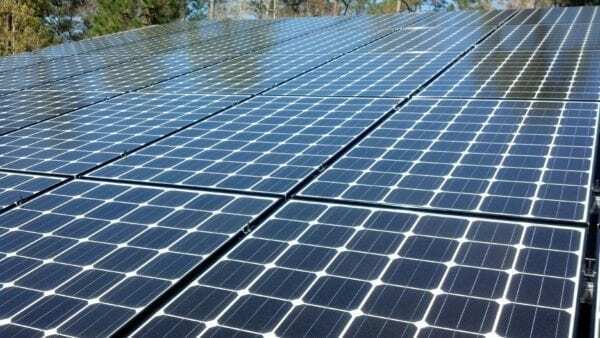 31 Bosch 245 solar panels grace the roof of this attractive home in St. Rose, LA. 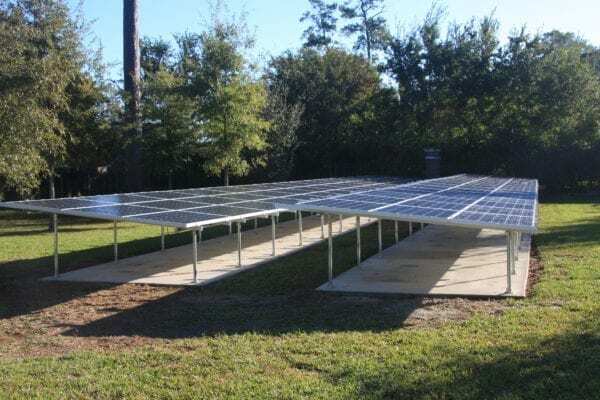 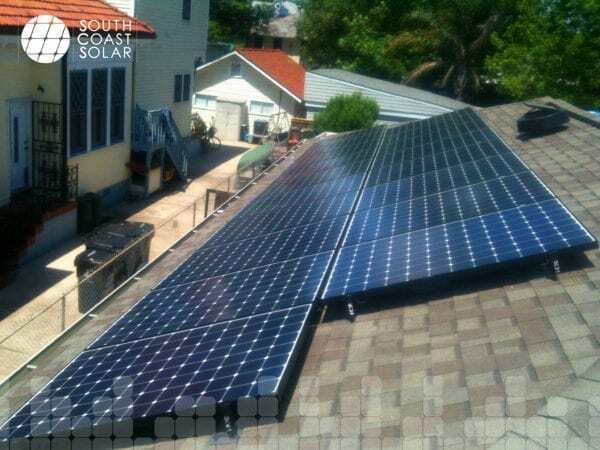 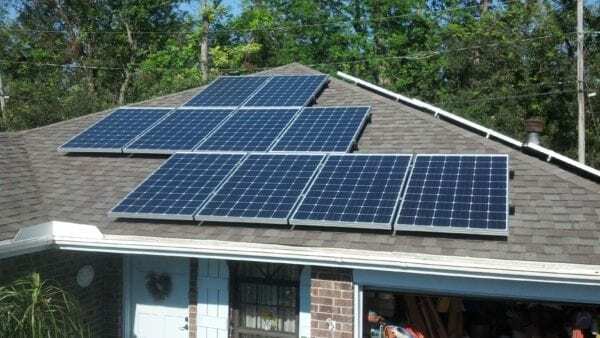 14 Conergy 240 solar panels grace the roof of this home in New Orleans, LA. 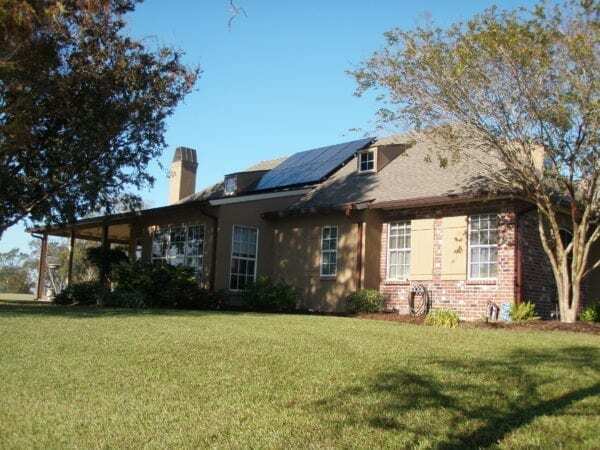 22 SunPower 245 solar panels grace the roof of this attractive home in Plaquemine, LA. 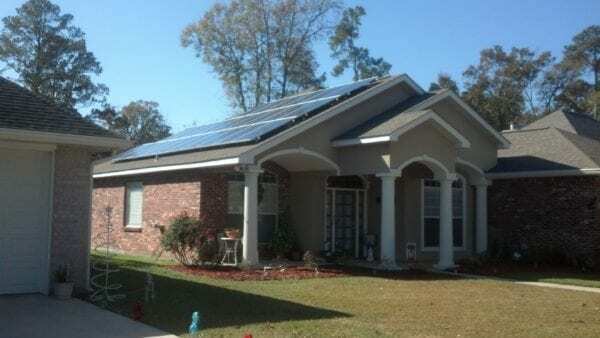 42 SunPower 327 solar panels grace the roof of this cute solar home in Gretna, LA. 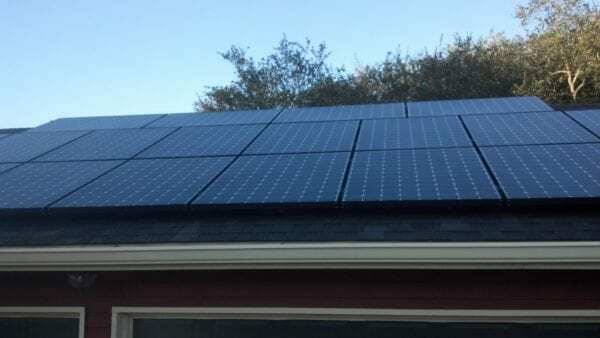 42 SunPower 225 solar panels grace the roof of this cute solar home in New Orleans, LA. 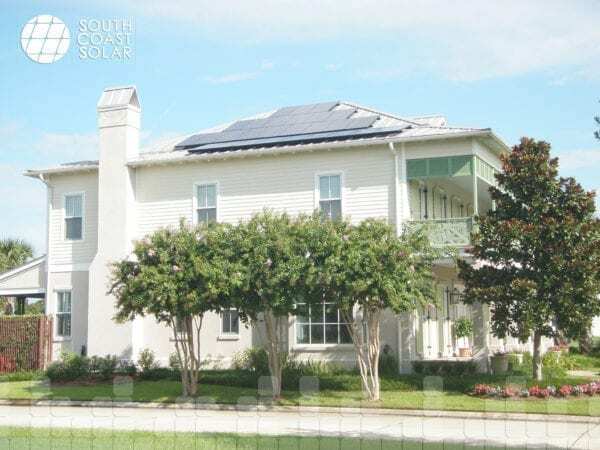 27 SunPower 225 solar panels grace the roof of this beautiful solar home in New Orleans, LA. 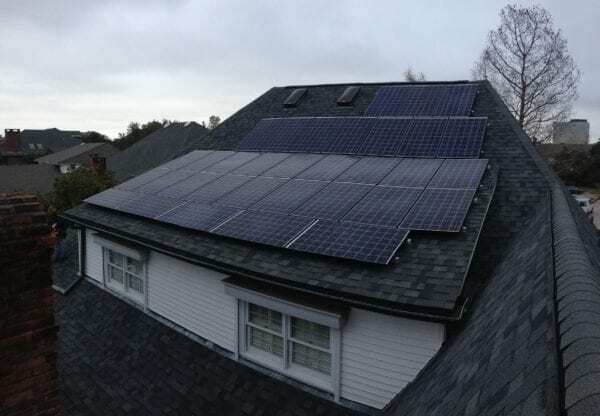 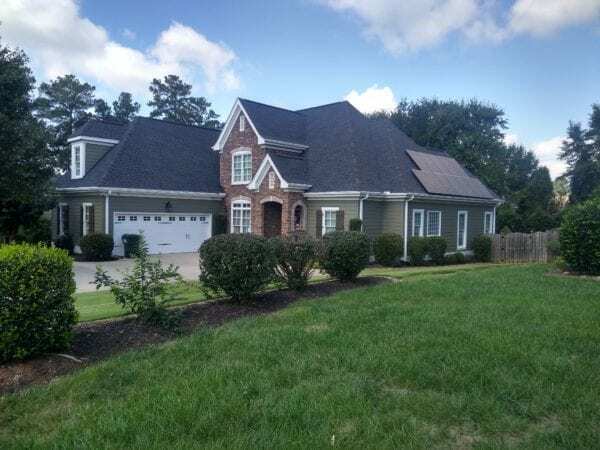 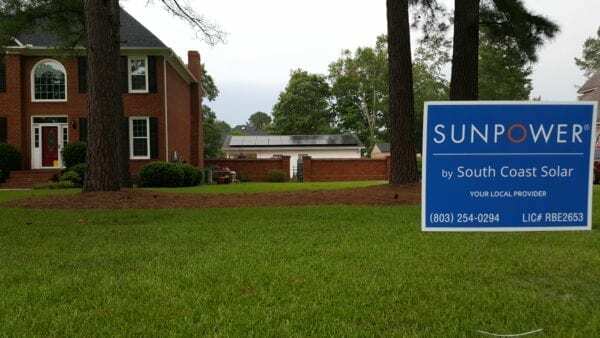 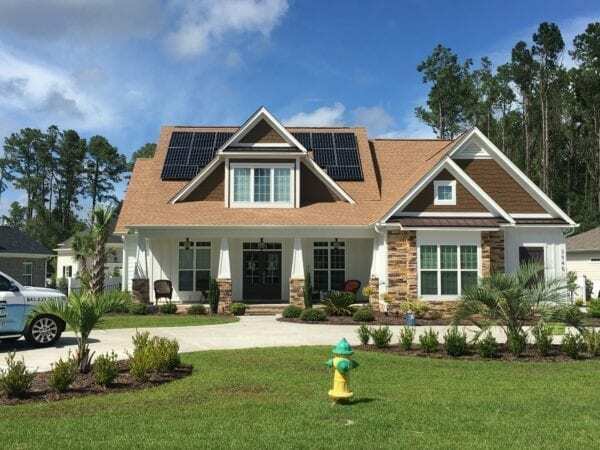 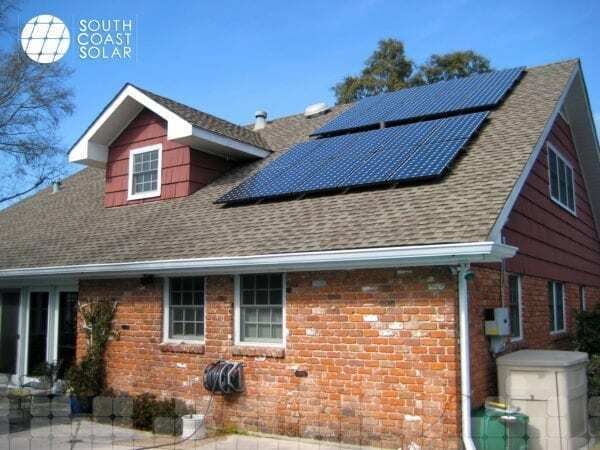 22 SunPower 230 solar panels were installed on the roof of this attractive home in Arabi, LA. 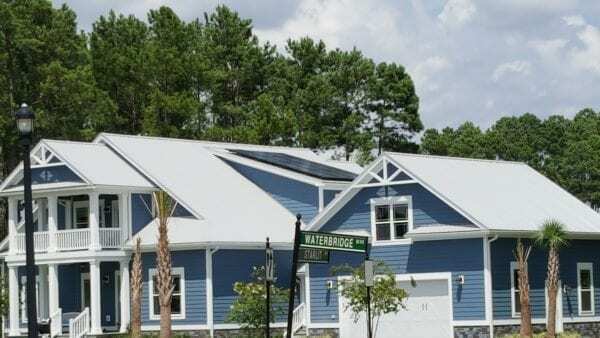 20 SunPower 230 solar panels grace the roof of this attractive solar home in New Orleans, LA. 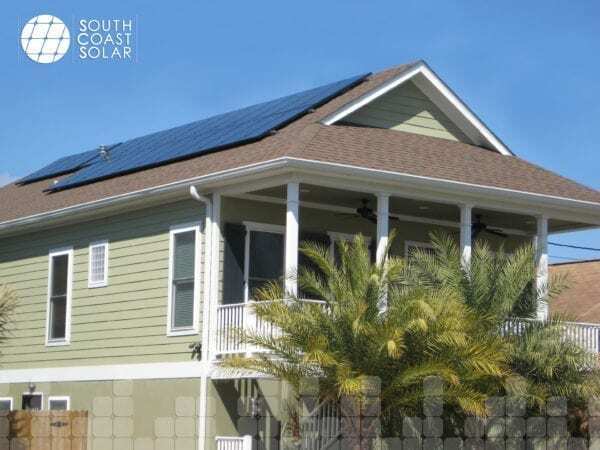 18 SunPower 327 solar panels grace the roof of this beautiful solar home in New Orleans, LA. 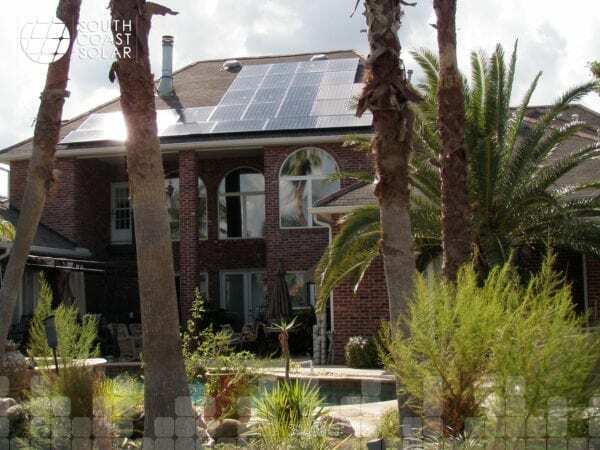 27 SunPower 230 solar panels grace the roof of this beautiful home in Kenner, LA.